Wärtsilä has been awarded the contracts to supply its re-liquefaction plants to three new LNG carriers currently under construction. 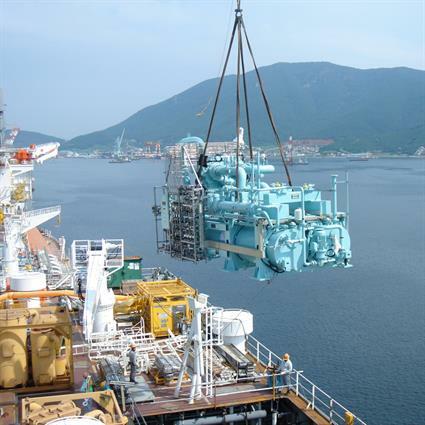 One ship is being built at the Samsung Heavy Industries (SHI) yard in South Korea for Gaslog. The others are for Norway-based Knutsen and are being built at the Hyundai Heavy Industries (HHI) yard in South Korea.